We recently released Episode 14 of We Are Rivers featuring Jim Lochhead, CEO of Denver Water and Andy Mueller, General Manager of the Colorado River Water Conservation District. 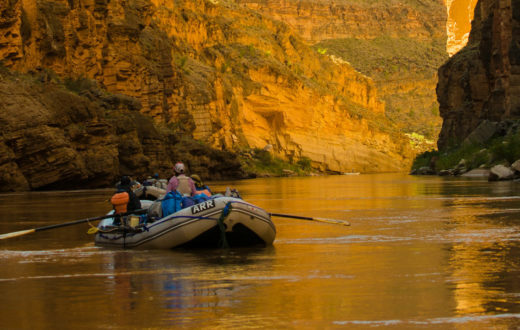 In part 1 of this two-part series we learned what a Colorado River Compact Call is and how it would affect the river and communities that depend on it. Today, we release Episode 15, or part 2 of the series, hearing again from Lochhead and Mueller. 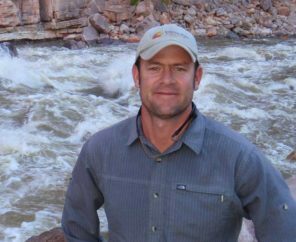 This time we hear their thoughts about what the Upper Basin States are doing to reduce the risk of a Compact Call, and the potential ensuing disruption to water supplies, the environment and the economy of the Upper Basin and Colorado River states overall. As a reminder, a Compact Call on the Colorado River could occur if Upper Basin States are unable to deliver the water they are required to send through Lake Powell under the rules of the 1922 Colorado River Compact to the Lower Basin States. 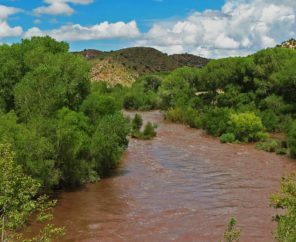 Overuse of water, aridification of the West due to climate change, and growing populations throughout the basin are putting extreme pressure on the Colorado River. 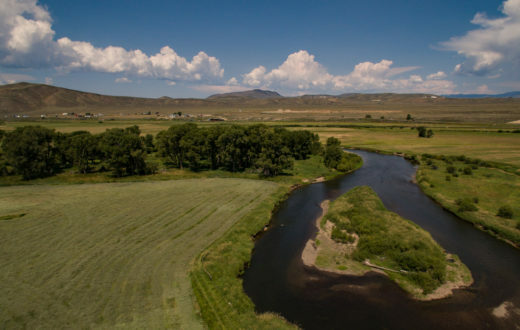 To help reduce the risk of a Compact Call, both the Upper and Lower Basin states are negotiating Drought Contingency Plans (DCPs) to deal with the very real possibility of water supply shortages on the Colorado River. 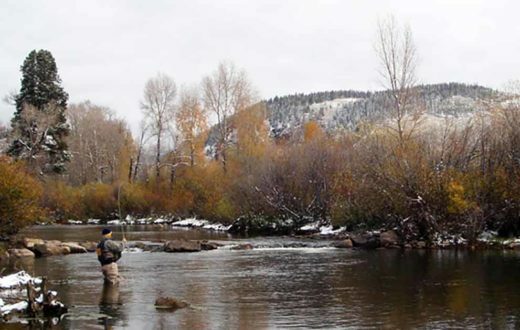 In Episode 15, both Lochhead and Mueller talk about what the Upper Basin states are doing to reduce the risk of a compact call through the Upper Basin DCP. Water managers are taking a number of different voluntary approaches to reduce Compact risk, including demand management, a voluntary program that compensates water users on a temporary and voluntary basis to reduce water use and increase deliveries to Lake Powell. 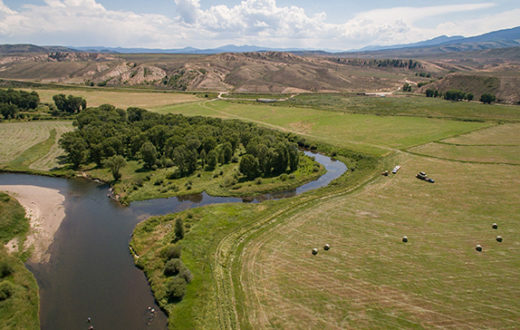 To learn more about demand management, including the benefits for agriculture, the environment and recreation, check out Episode 11 of We Are Rivers. Demand management is the cornerstone of the Upper Basin states solution in the DCP. However, incentives for water users to conserve water is limited – today there is no way to ensure it stays in Lake Powell until there is a time when a Compact Call may be enacted. However, Upper Basin water managers are looking to change this. 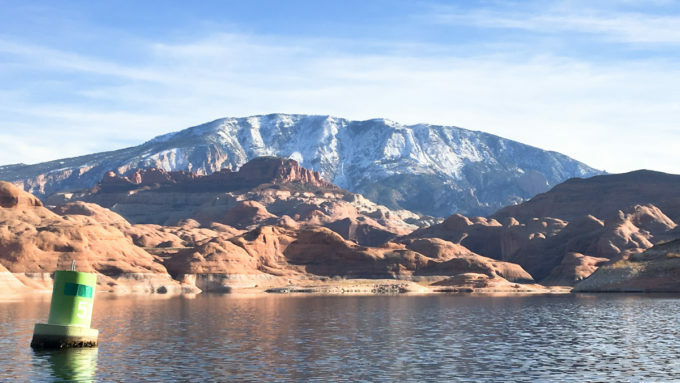 To ensure voluntarily conserved water stays in Lake Powell instead of being depleted by Lower Basin states, Upper Basin water managers are looking to create a dedicated “pool” of conserved water in Lake Powell. The amount of intentionally conserved water would be booked and recorded in Lake Powell and would have to stay in the lake until dry years when the Upper Basin needs to release it to the Lower Basin. (As a reminder, it is only conserved water that we are talking about, other excess water from rain and snow melt wouldn’t be kept in Lake Powell as Upper Basin Water). This extra security would be stored to help curtail a compact call, supporting the conservation efforts of the Upper Basin states. This is exciting stuff! Tune in today to Episode 15 Colorado River Compact Call Part 2 – Reducing the Risks of a Call! Please note that throughout this episode all referenced reservoir water levels are specific to the time this episode was recorded during the summer of 2018. For updated reservoir levels, you can directly visit a reservoir’s website.